Cloud Sense approached Verily in the fall of 2016 to create new branding, online content, and videos for this water-quality sensing start-up. 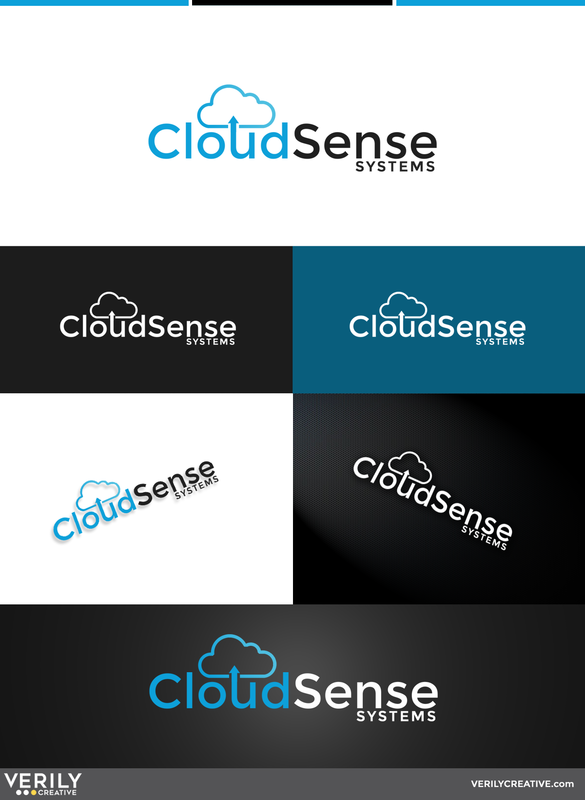 The logo for Cloud Sense utilizes a clean, sans-serif font, with an arrowed “U” pointing skyward into the clouds. The arrow has a double-meaning, in that it indicates data being sent into the digital cloud, as well as representing the water cycle. Verily is currently working on a new website, as well as animated video presentations for online and tradeshow use.